Give rooms and events a beautiful, classy glow with these LED silhouette lights. 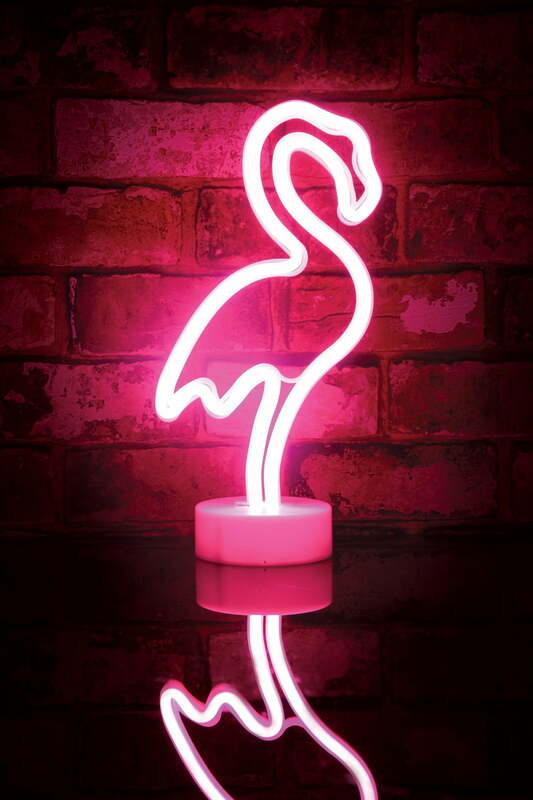 The neon flex gives a gentle coloured light; ideal as a seasonal centrepiece, in your lounge, bedroom, and a great novelty feature for bars and venues, or fabulous themed night lighting in kids’ bedrooms. The base houses 3 x AA batteries (sold separately) and an on/off switch, making it easy to move and use; where and when required. 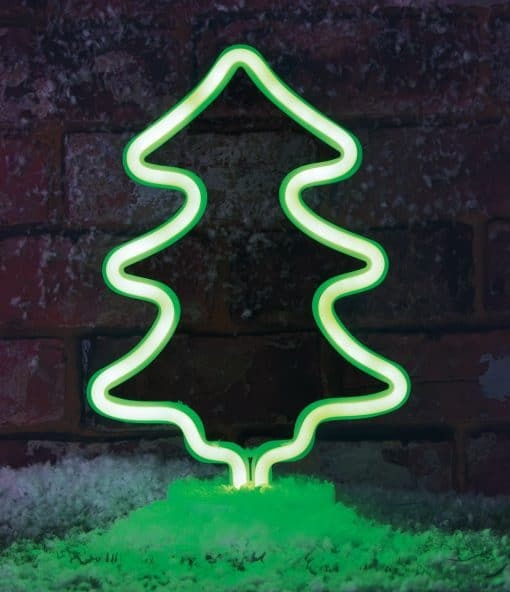 For any Questions about our LED Neon Silhouette Lights; or for Prices on delivery to the EU please contact us. Or; why not visit our Facebook page and follow us? You can see ALL the latest info as it happens!